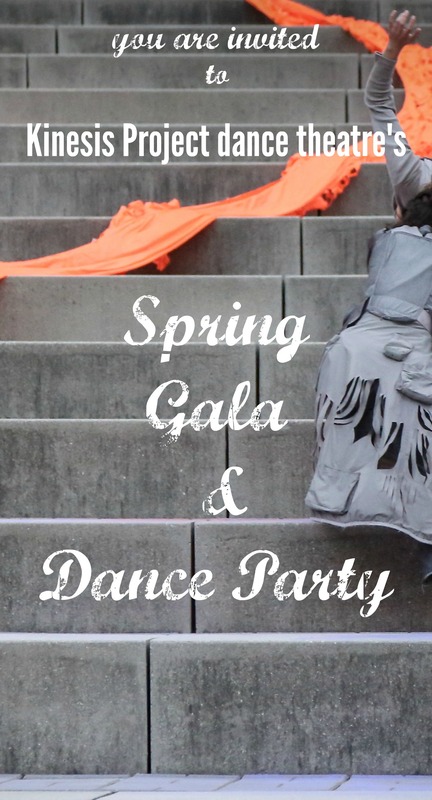 hosts our annual Spring Gala Dance Party! Join Kinesis Project for a special spring evening celebrating collaboration and the dancers of Kinesis Project. Enjoy an open bar, delicious food and views of the Statue of Liberty - all while experiencing a waterfront performance by the company. Have dinner, and then shake it up and off with a fantastic dance party with DJ Alberto Denis!! If you cannot make the event in person, there is still an opportunity to congratulate Kinesis Project in our Gala Program.